The social reformer's 40-year campaign sought to end the abuse of people with mental illness that she found "chained, naked, beaten with rods, and lashed into obedience." At a time when people with mental illness were often abused and kept in inhumane conditions, Dorothea Dix's 40-year-long crusade for the reform of mental asylums in the US, Canada, and Europe made her renowned worldwide as a beacon of compassion and advocate for the voiceless. To transform the care of the mentally ill, the American social reformer had to first confront the attitude that nothing could be done to help people with mental illness and that such brutal treatment was the only option available. "They say, 'nothing can be done here!'" Dix once declared. "I reply, 'I know no such word in the vocabulary I adopt!'" 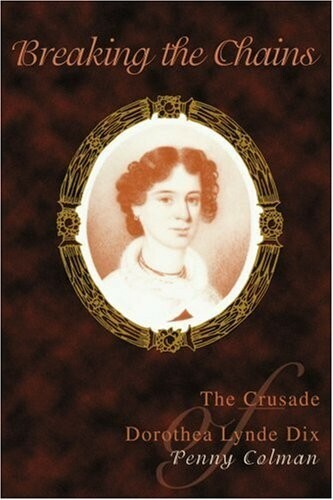 Born in Hampden, Maine in 1802, Dix’s early life was difficult due to her abusive father's alcoholism — although today, many historians believe that both her mother and father, as well as Dix herself, suffered from bouts of depression. Despite her father's cruelty, he taught her to read and write, and instilled a love of books and learning in his clever and compassionate daughter. By age 12, she and her brothers left their parents to live with their wealthy grandmother in Boston. Her grandmother sought to turn young Dorothea into a lady of high society, but Dix already exhibited significant interest in the plight of the poor and, on one occasion, was punished for giving away her new clothing to children begging at the house's gates. In 1821, Dix opened two small schools, one for wealthy girls and a charity school to provide free education to poor girls. By 1840, Dix was suffering from tuberculosis and traveled to England for a long period of recuperation. There, she stayed with a Quaker family, the Rathbones, and through them met many British social reformers, including those involved with the "lunacy reform movement" that was investigating the conditions of asylums and "madhouses." Inspired, Dix returned to Massachusetts in 1841 and began her second career as a reformer at the age of 39. She began investigating how Massachusetts cared for poor and indigent people with mental disorders and found the conditions appalling. Her furious “Memorial” to the state legislature was blistering: “I proceed, Gentlemen, briefly to call your attention to the present state of Insane Persons confined within this Commonwealth, in cages, stalls, pens! Chained, naked, beaten with rods, and lashed into obedience.” Her continued campaigning, including additional memorials and recommendations to construct a facility specifically to care for these patients, resulted in the appointment of a joint committee of the state houses to examine the issue in 1845. They declared that Dix’s writing “presents the whole subject in so lucid a manner as to supersede the necessity of any remarks from us,” and later that year, Dix’s bill was passed. Thus began Dix's mental health reform crusade that continued for 40 years. She went on to campaign in every Eastern state for the creation of mental hospitals, and played a major role in the founding of the 32 mental hospitals, 15 schools for people with intellectual disabilities, a school for the blind, and numerous training facilities for nurses. She also spent several years investigating the state of asylums and advocating for reforms in Canada, Scotland, Russia and elsewhere. During one visit, she met with Pope Pius IX, who ordered the construction of a new hospital for the mentally ill after hearing Dix's report. When the Civil War began, Dix was appointed Superintendent of Army Nurses and became famous for providing care to wounded soldiers from both sides. In many cases, Dix’s nurses provided the only field care available to injured Confederate soldiers. After the war, she resumed her campaign to improve the care of the mentally ill and prisoners and continued these efforts until her death in 1887. As she once famously stated: “I think even lying on my bed I can still do something.” She left behind an incredible legacy of institutions, but more importantly, fostered a new attitude of compassion and responsibility to those who are unable to care for themselves. "In a world where there is so much to be done," she reflected, "I felt strongly impressed that there must be something for me to do." 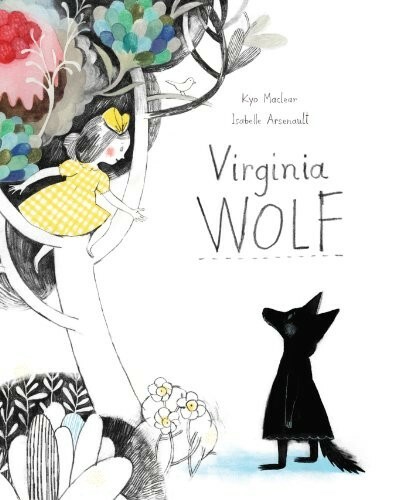 In this sweet tale of sisterly love, inspired by Virginia Woolf and her painter sister Vanessa, Virginia wakes up in a wolfish mood; she growls, snarls, and refuses to leave her room. It's not until Vanessa starts painting Virginia's perfect town of Bloomsbury that the wolf starts to fade, leaving an ordinary girl in its wake. This thoughtful story, which can be an allegory for either a single day's bad mood or a more serious mood disorder like depression, shows how someone's love can help you get through a difficult time. 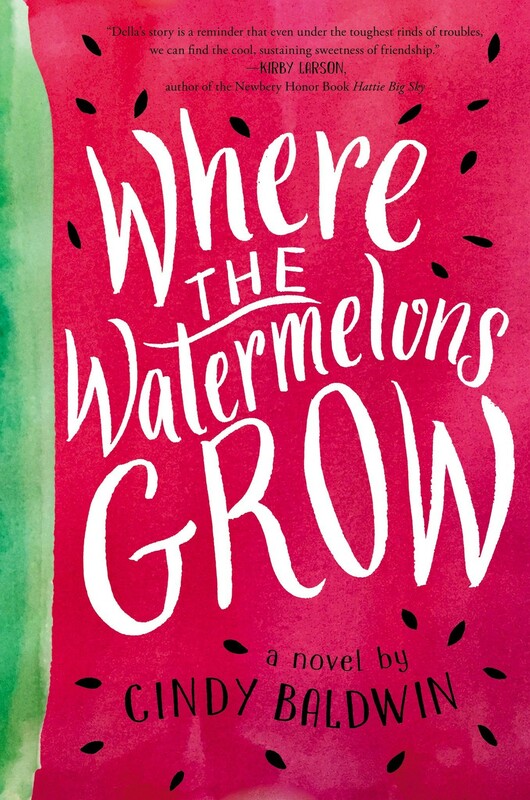 Four years ago, Della's mother was hospitalized for schizophrenia, and when she finds her mother digging black seeds out of a watermelon and talking to thin air, she's afraid it's happening again. Her father is already struggling to save the family farm in the midst of a drought, so Della takes on the job of caring for her mother, looking after her baby sister so Mama can rest. Then she hits on the idea of getting some of the Bee Lady's magic honey, which local residents swear can heal people in need. But instead, the Bee Lady helps Della see that she needs to accept her Mama as she is. 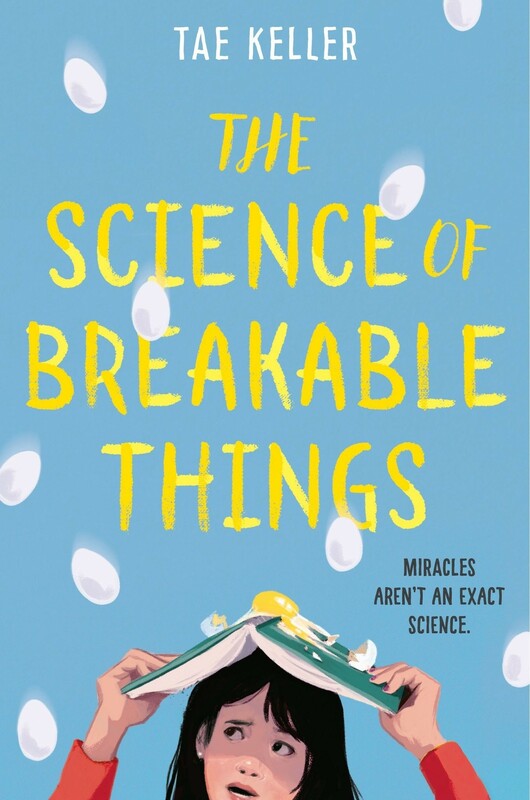 Middle-grade readers will empathize with Della's desire to "fix" her Mama's brain, and the message about acceptance will stick with them long after this book is done. Natalie's botanist mother is suffering from depression, so Natalie has to figure out how to fix it. Her solution? Enter an egg drop competition, win the prize money, and use it to take her mother to see the cobalt blue orchids that survive in nearly impossible conditions — and that her mother wrote about in her book How To Grow A Miracle. She's sure the sight of them will breathe some hope back into her mother's life. With the help of her friends, Twig and Dari, Natalie gets to work... but in the end, she'll learn that sometimes talking is the best way to grow the miracle you need. 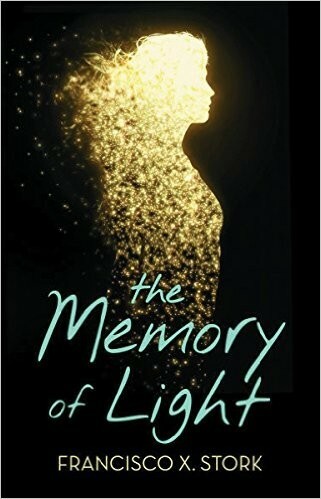 This book sensitively explores the impact of depression on both an individual and on the people who love them. Dorothea Dix was almost forty when she discovered how people with mental illness were treated — and decided to change it. For decades, she traveled across the country and around the world, illuminating the abusive treatment directed at the mentally ill and demanding that governments do more to protect and care for the vulnerable. In this powerful biography, author Penny Colman brings to life the awful treatments and facilities that Dix railed against during her crusade, and celebrates the determined woman who would not rest until they were gone. 12-year-old Hattie is meeting an uncle she didn't know she had: for ten years, Adam has been institutionalized for what her mother calls "mental problems," including autism and schizophrenia. Quiet and shy Hattie prefers things to be safe and familiar, but to her surprise, she gets along beautifully Uncle Adam, even as she's confused by his erratic mood swings and his intensity. And as Hattie grows to understand Adam better, she might understand herself a bit better too. 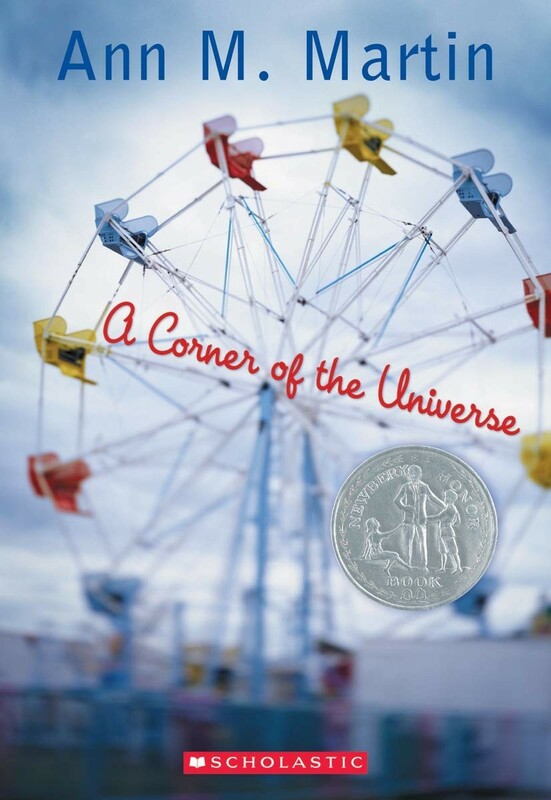 Compassionate and touching, this Newbery Honor book will give young readers new perspective about what it feels like to be an outsider. Vicky Cruz wakes up after a suicide attempt in a mental disorders ward at the hospital, resigned to still being alive. But the people she meets there — both her fellow patients and the patient and kind Dr. Desai — prompt her to start thinking about what led her to such a desperate move; they also offer her acceptance that she doesn't get at home. When she and her friends have to separate, though — and Vicky has to go back to the life that made her feel so empty — Vicky's courage and strength will be tested. Inspired by author Francisco X. Stork's own experience with depression, this book is one of the rare titles that deals with the recovery after a suicide attempt. 16-year-old Aza is trying to fill many roles: good daughter, good student, and most importantly right now, good friend. Her Best and Most Fearless Friend, Daisy, wants to investigate the mystery of fugitive billionaire Russell Pickett — and the $100,000 reward would go a long way towards Aza's college fees. But behind her facade, Aza is fighting anxiety and obsessive-compulsive thoughts that are creating a tightening spiral of stress and fear. In order to success, Aza may have to lean on friends both old and new — and trust that they'll be there for her. 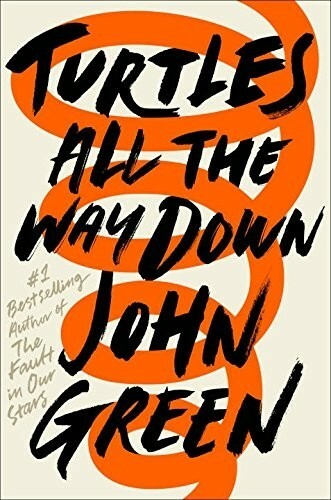 In his long-awaited return, John Green, the acclaimed, award-winning author of The Fault in Our Stars, shares Aza's story with shattering, unflinching clarity in this brilliant novel of love, resilience, and the power of lifelong friendship. Cassie's mother dumped her in a mental institution against her will — but two and a half years later, she's emancipated herself and is ready to start over. She attends college and makes friends, and she even dares to offer a fresh start to her mother. As their contact continues, though, their unhealthy relationship begins to rear its head once again. Full of confused childhood memories and conflicting feelings, Cassie must decide whose history is real — and whose life to save. 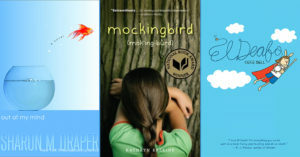 Poignant and bold, this powerful book about recovering from abuse and trauma, and learning to love yourself, reminds young adult readers that pain is often a part of the recovery process. 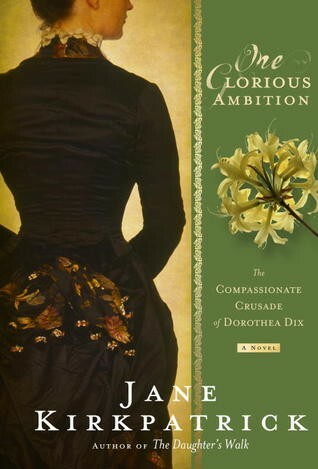 As a child, Dorothea Dix struggled to care for her younger brothers and protect them from her dangerous parents; as an teen, she discovered that she would rather improve the world than become a dutiful wife. At first, she became a teacher and a writer, until bouts of sickness prevented her from fulfilling that dream. But when she visited a prison for the mentally ill, she found her life's purpose. 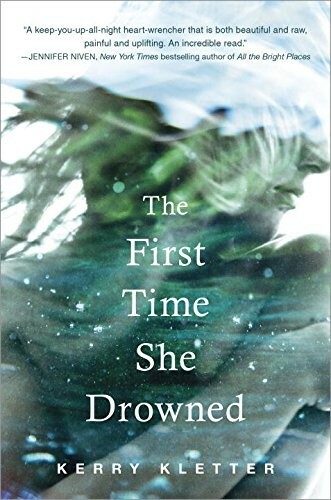 In this novel, author Jane Kirkpatrick captures the vibrant, determined Dix and her fight to change attitudes towards mental health care. When Susanna overdoses during a nervous breakdown, she voluntarily admits herself to a psychiatric hospital. While there, she befriends the other women, including Lisa, a sociopath who encourages her to defy the psychiatrist and head nurse, and even escapes the hospital with her. But when Lisa steps across a line that horrifies Susanna she will have to make the difficult decision to return to the ward and discover what she really needs to recover. Winona Ryder stars as Susanna in this powerful film based on Susanna Kaysen's 1993 memoir.